In March 2016, Mr Luscious and I finally made things official with our little registry wedding. And in April, we set off for a much-longed-for, 4-week honeymoon to Dubai, France, Switzerland and Italy, travelling from/to Australia in first class using points. 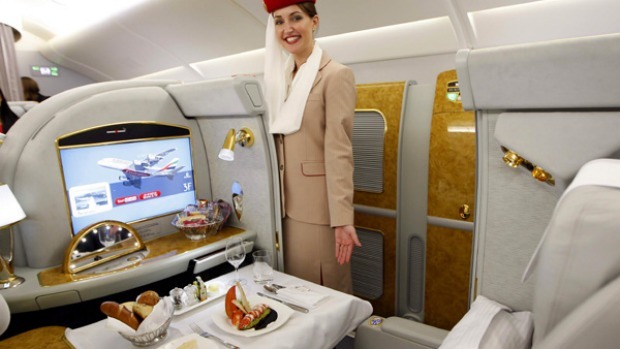 You can see all the photos via @myLusciousLife on Instagram, including some photos from our first class travel experience (including the Emirates first class shower!) by searching for #ALusciousWedding and #ALusciousHoneymoon.